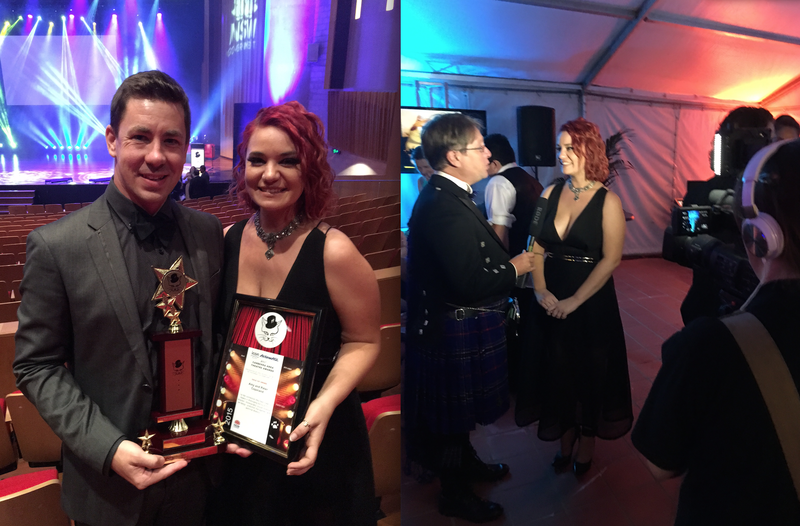 So Popera Productions were very proud to be once again honoured at the CAT Awards in February. 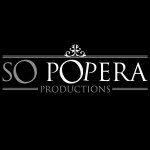 Receiving accolades for Best Director of a Musical, Best Set Design for a Musical and the prestigious Golden CAT Award for Significant Contribution to Theatre and Production, the So Popera Team were once again humbled and thrilled to be recognised by our industry peers. « The Producers – THANKS for a great success! » Beauty and the Beast – A HUGE success! !